There isn’t anything much worse than having yourself a flat tyre on the way to your destination leaving you frustrated as you pull over to the side of the road to be stranded. Call us here at Perth Towing Service, and we can help have the thing changed over in no time at all, leaving you with your hands clean without breaking a sweat. If you have a spare tyre but are not sure of how to change it or you are having some difficulty we can certainly assist you. We’ll come out and provide some elbow grease changing the tyres over for you and then assist in directing you to the nearest tyre shop. Don’t have a spare tyre? Have no fear, we will just use our quality towing services to get you out of there quick smart. We will let you ride shotgun as we tow truck you to the nearest garage to have a new one fitted and grab yourself a spare. A flat tyre doesn’t have to get you down. Regardless of where you are or the unfortunate situation that you are in, know we are pleasantly here to help you, and are only around the corner. 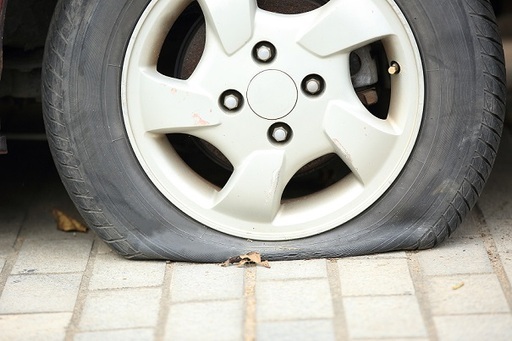 Keep your chin up despite what has happened, and take the right action by contacting us here at Perth Towing Service to attend to your flat tyre needs.